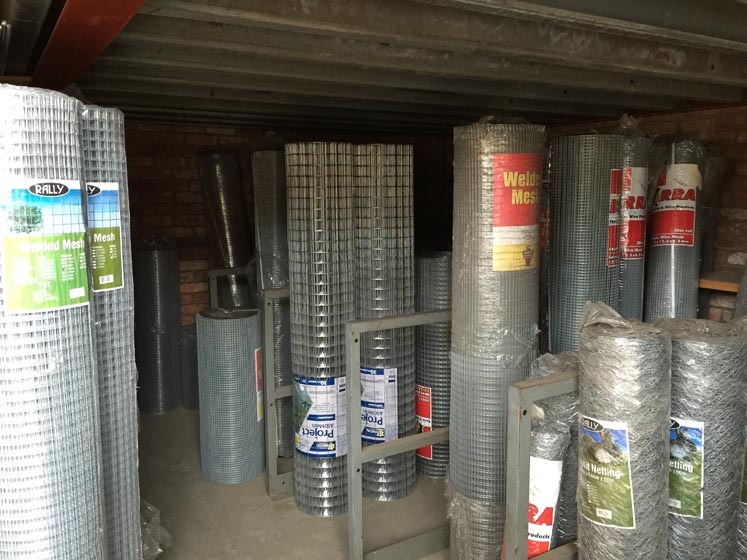 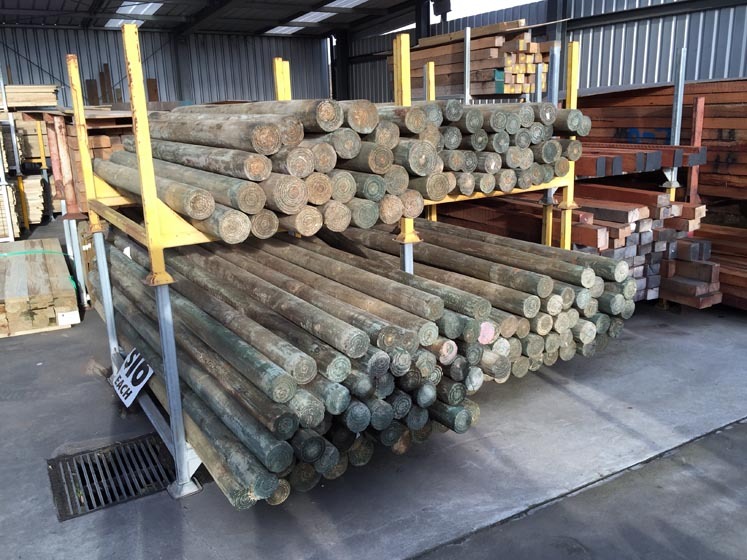 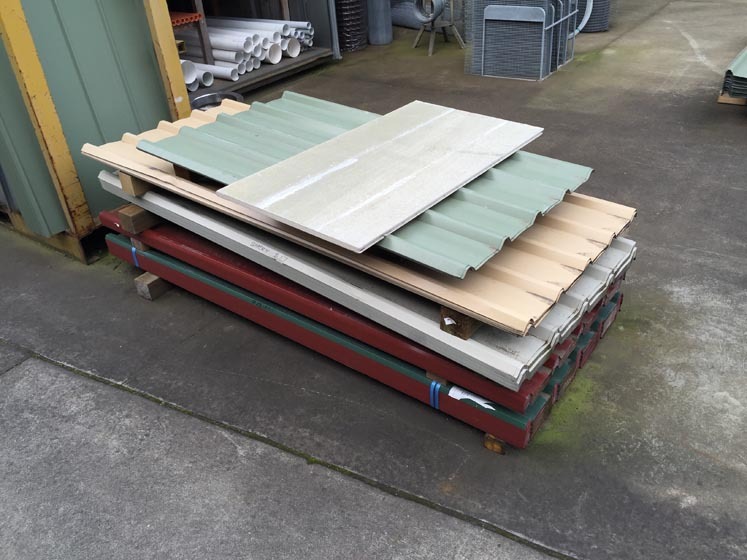 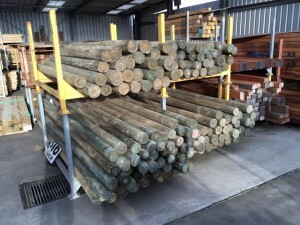 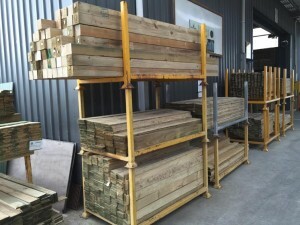 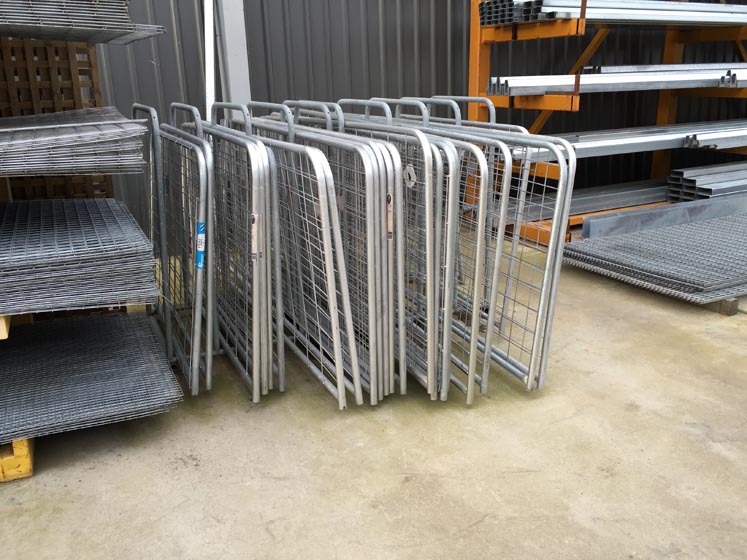 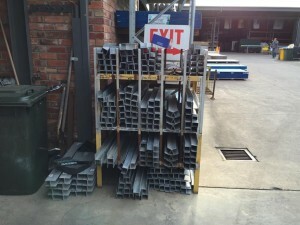 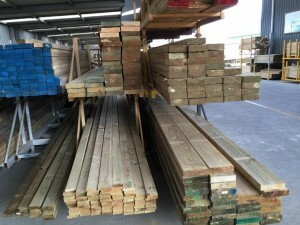 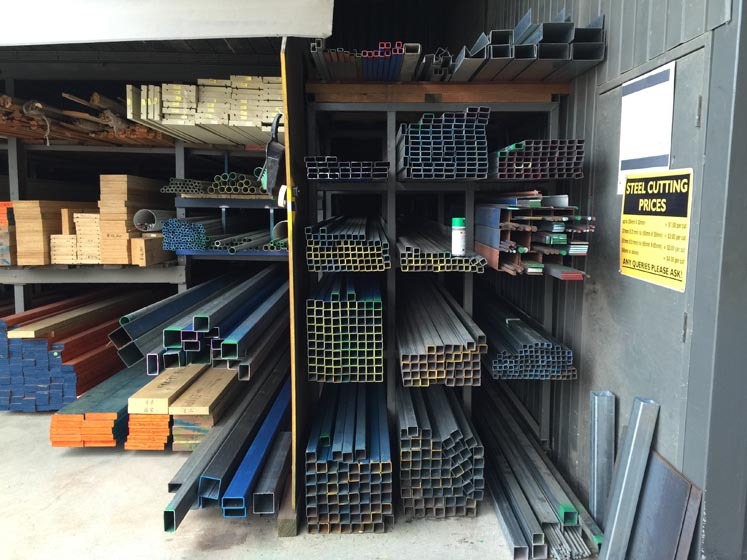 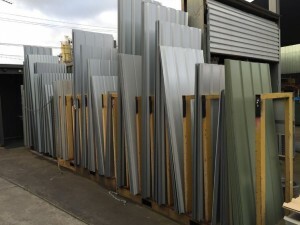 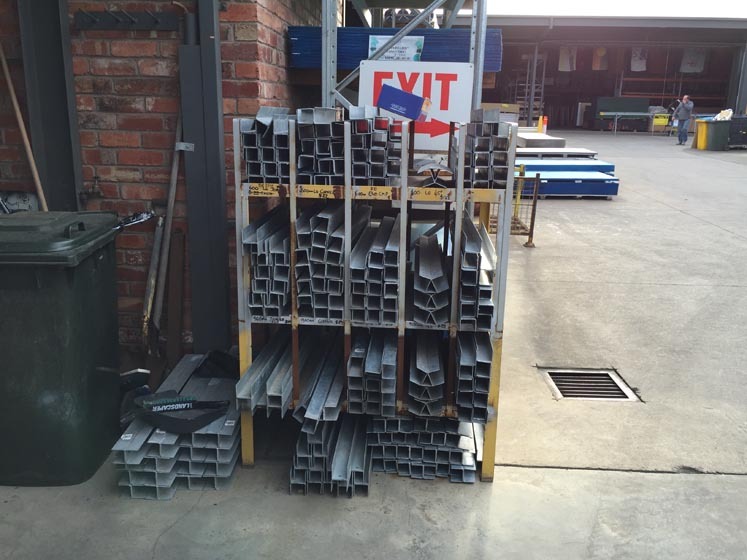 North Geelong Timber Supplies keep a wide variety of fencing materials and fasteners in stock so that you only need to make one stop at a Geelong fencing and wire supplier. 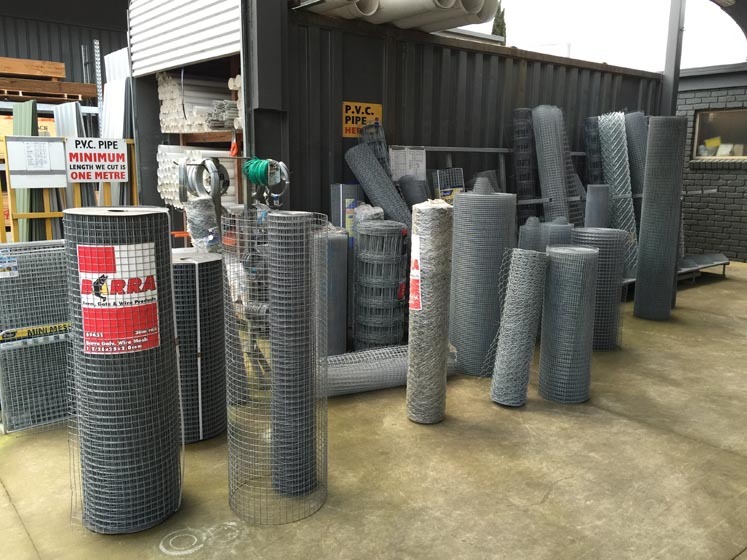 It doesn’t matter whether you’re erecting a fence with timber or metal posts, or filling in the gaps with timber, wire or corrugated iron. 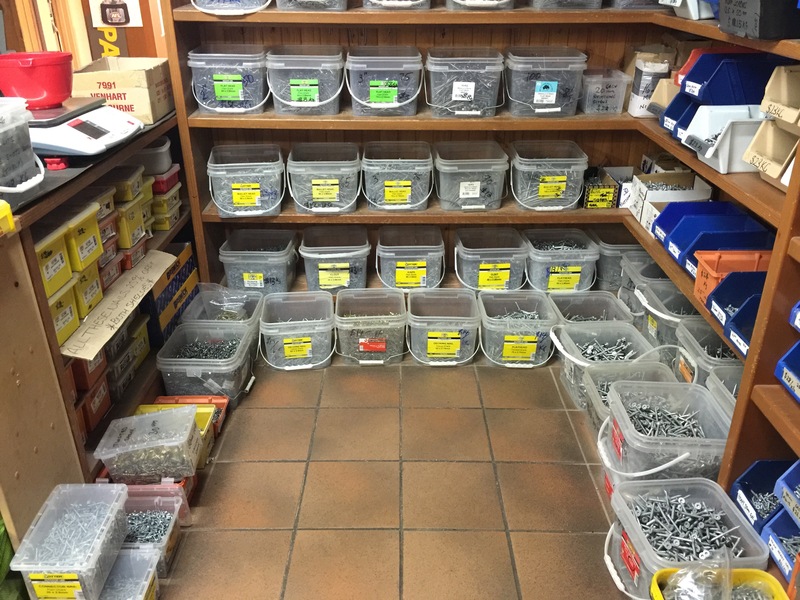 We have the materials you need as well as the hardware and fasteners. Please see these pages for more information or check out the photos below. We’ve also written extensively on building a chicken wire fence. 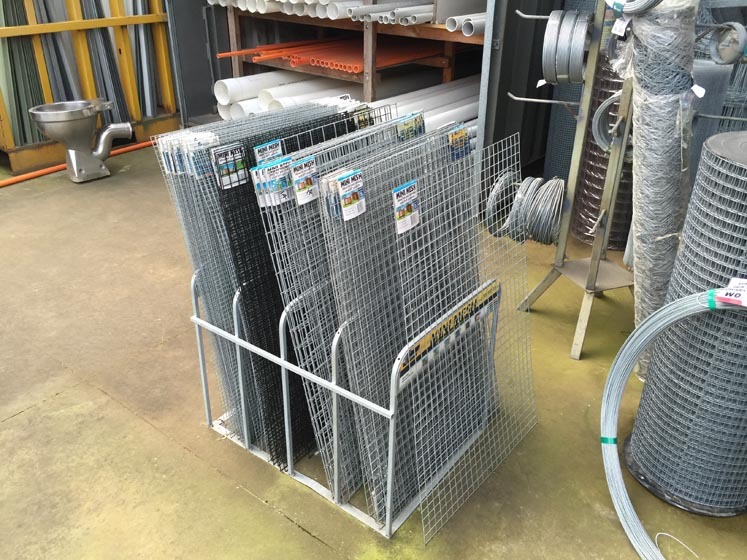 Most wires come in 900mm, 1200mm and 1800mm widths and can be bought by the roll – commonly 30 metres or 50 metres however you can also purchase by the metre as required. 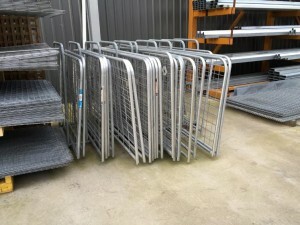 That’s why Leen’s Building Supplies is the best one stop Geelong fencing and wire supplier going around. 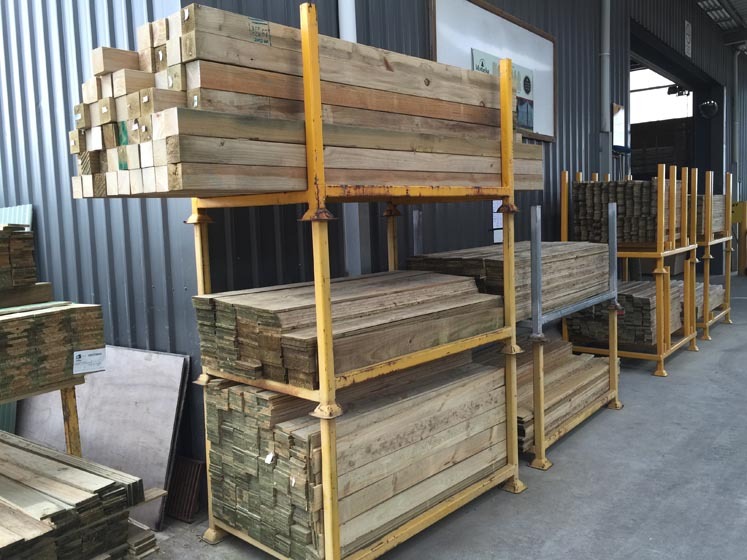 If you need more information or want to check stock levels and prices please call us on 5278 9464 or contact us via our enquiry form.